Most mary mixes use horseradish, a spice that tends to smack your palate and drown out the other players. 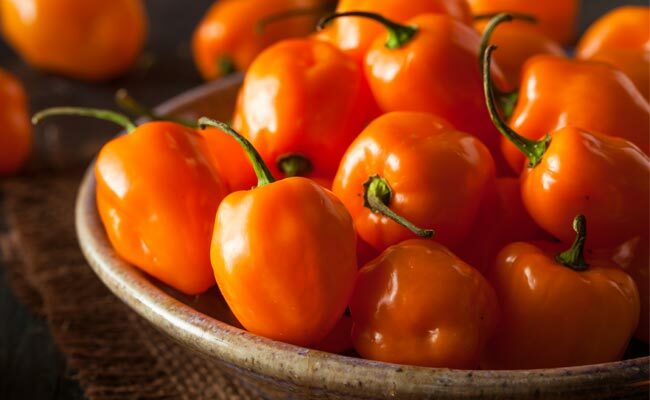 That’s why we opted for habanero mash instead. It delivers a bold heat that’s subtle enough to let the other flavors in our bloody marys shine. So let it build over a couple sips. You’ll fall in love. 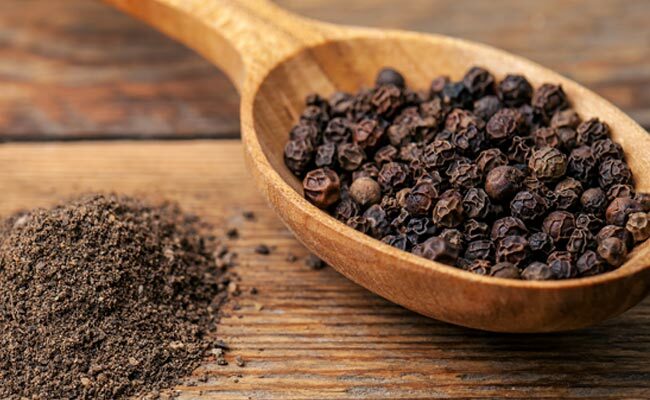 Nothing adds a playful kick quite like freshly ground peppercorn. And we put the perfect amount in our mix. It’s enough to brighten up the flavor without maxing out your Mary. Ahhh, the sea. 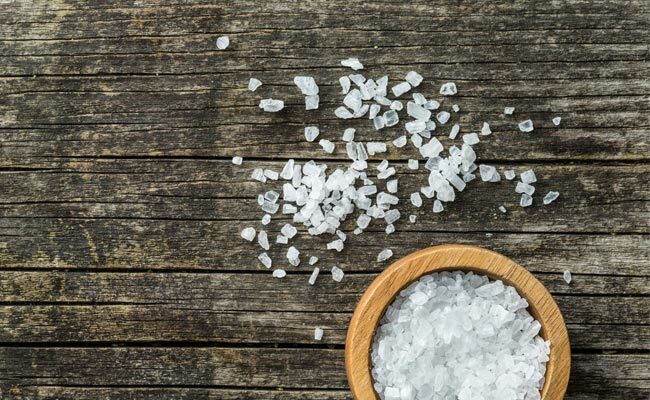 The sea salt in our mix brings a hint of briny flavor to your Bloody Mary. Every sip will remind you of crisp ocean air, like the kind that blows through the streets of Charleston. Mild and fresh, this leafy green herb brings a bit of sweetness to the taste of Charleston Bloody Mary Mix. It’s a light addition to a bottle of rich flavors. 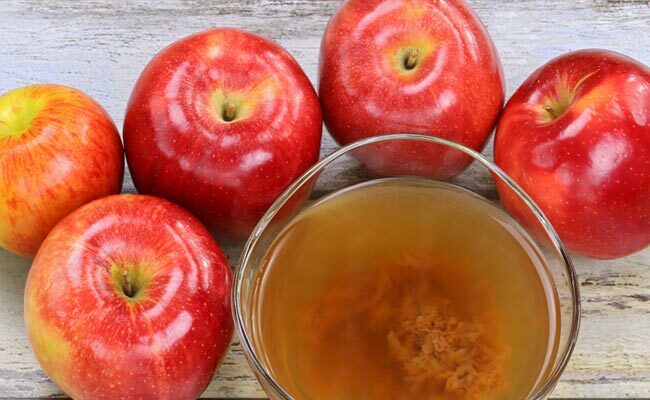 Created from the juice of freshly squeezed apples, apple cider vinegar has a sweet and sour taste that perfectly complements the herbs and spices in our mix. 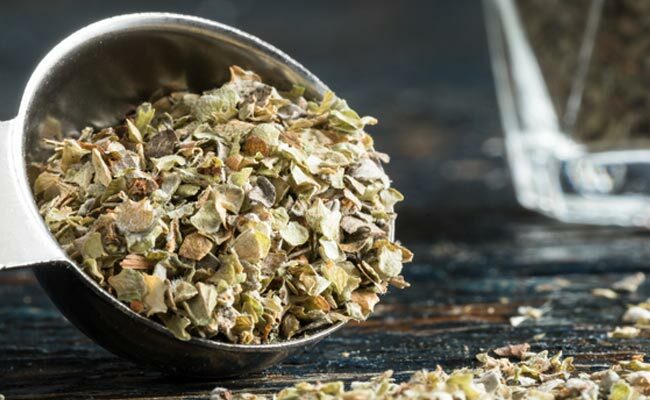 It’s also known for its many health benefits, further proving that Charleston Mix truly is a healing elixir. You might notice a smoky, savory flavor in your Charleston Mix Bloody Mary. That’s Worcestershire sauce, front-and-center. 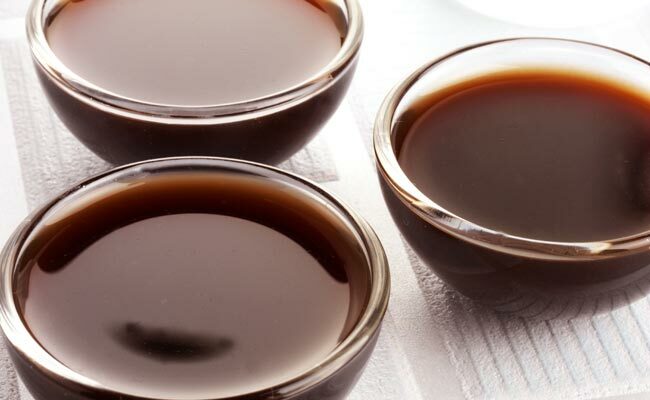 We only want the best in our mix, which is why we use Lea & Perrins™ famous Worcestershire sauce, imported from England. 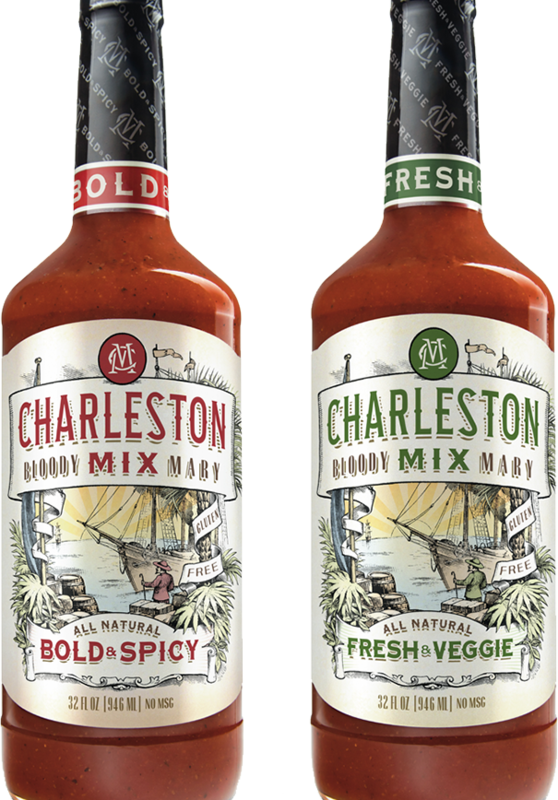 Just the right blend of ingredients to make Charleston Mix, the bloody mary, perfected.